We’d love to see your talents! 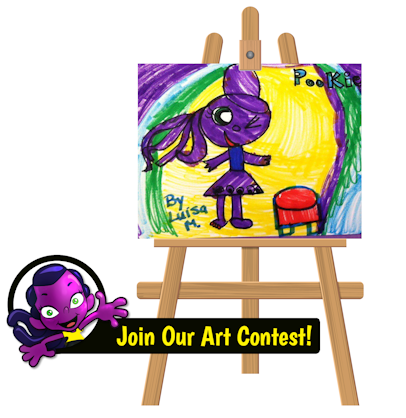 Draw a picture of your favorite Dill Purple character and send it to us. We’ll post it for all to see, and soon, we’ll have contests with great prizes!